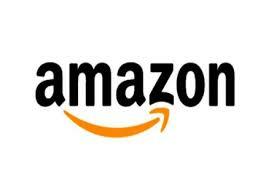 Amazon India has said the just concluded festive month of October was 2.7 times bigger for the company in terms of number of units sold than the same month last year, an indication both that the retail sentiments are improving and that Amazon's big investments in India are paying off. Amazon did not provide a comparison for the festive seasons in the two years.Given that Diwali was in mid-November last year, an October-to-October comparison will likely exaggerate the growth for this year. The company also said that during the five days of Dussehra sales in the first week of October, Amazon was consistently ahead of rival Flipkart in both desktop and mobile web visits. Amazon's desktop visits were 1122% (percentages are different for different days) higher than Flipkart's, while its mobile web visits were 40-58% higher than Flipkart's, as per data from web analytics firm SimilarWeb. Amazon also saw 16-72% more app downloads than Flipkart, according to the app download tracking platform App Annie. But Flipkart still has a much bigger base of downloaded apps, and given that most purchases (more than 70%) happen on mobile apps, FIipkart likely saw much bigger overall sales. Amazon, however, is catching up on the app download front. It crossed the 5 crore app down load mark on the Google Play store in October. Flipkart's overall installed app base is around 8 crore. 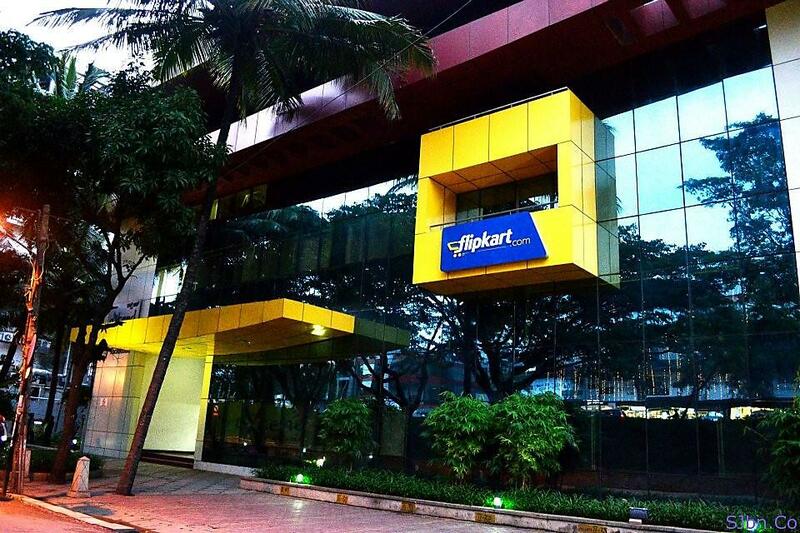 Soon after the Dussehra sale, Flipkart had said it sold 15.5 million units during the sale period, while Amazon said it sold 15 million.